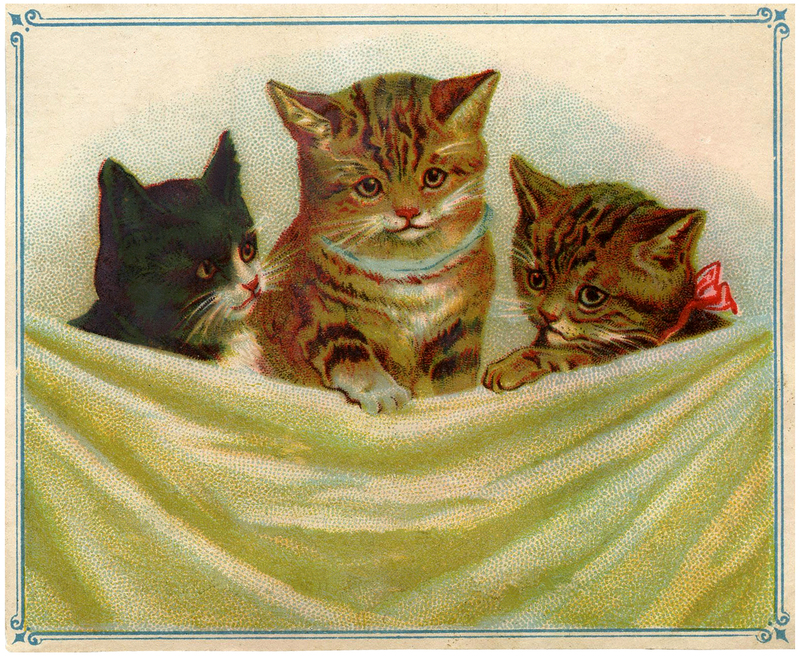 This is a cute Vintage Kitties Clip Art Image! Shown above are 3 Adorable little Kittens!! So cute! You might also like the matching image to this one, with 3 Darling Dogs from HERE. 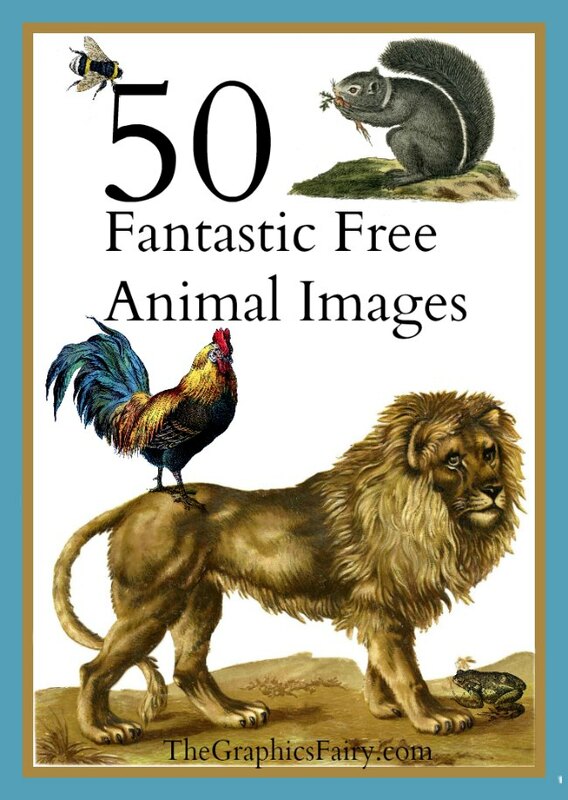 If you like Animal Graphics, you might also like the post 50 Fantastic Free Animal Images from HERE! 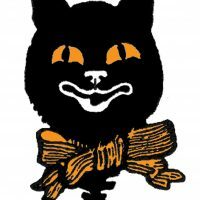 Vintage Image – Halloween Cat – Silhouette Vintage Steampunk Cat Image – Odd! 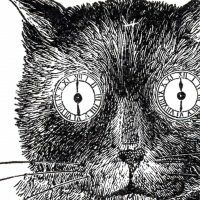 10 Vintage Christmas Dog Images! « Vintage Wooden Roses Frame!